People say interesting things when prompted. John Kerrison hits the streets of Sydney to hear what real people really think. How should Australia treat asylum seekers? 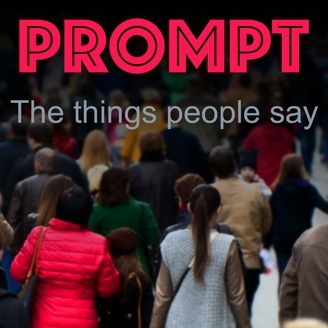 This is the final episode of Prompt so we're going out with a very big issue in the community. How should Australia treat asylum seekers? 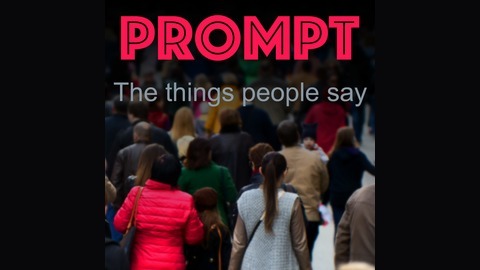 Prompt is usually a pretty simple affair: I take a microphone into the streets and we prompt people with questions about interesting subjects. This subject though isn't a simple one. What’s the kindest way to end a bad relationship? How much would you miss alcohol if you could never drink again?